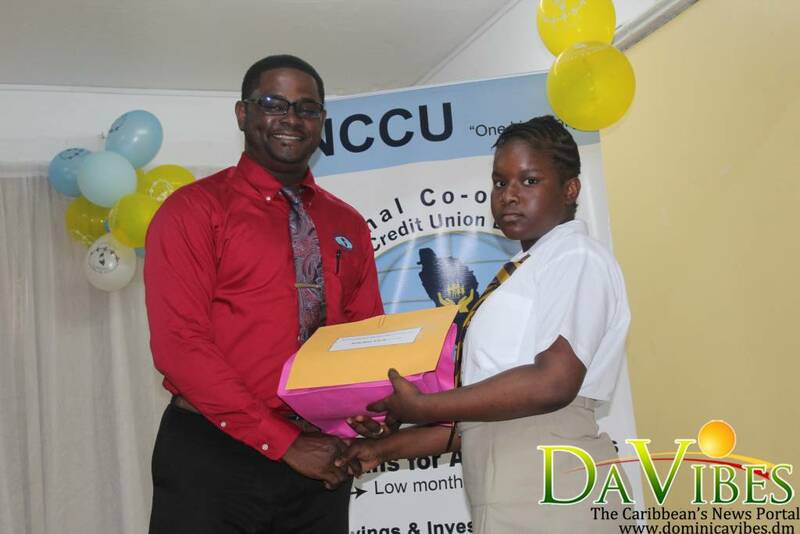 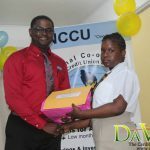 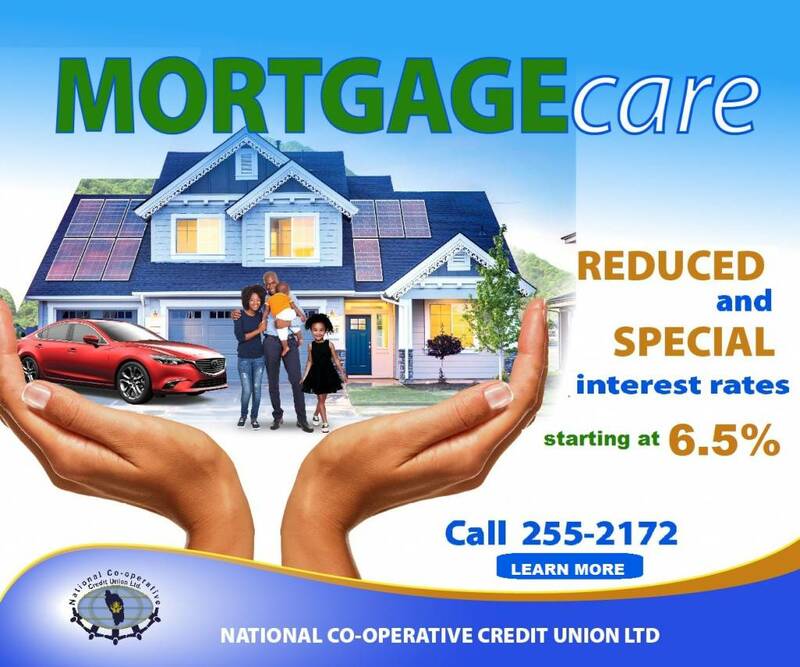 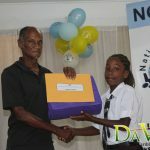 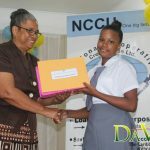 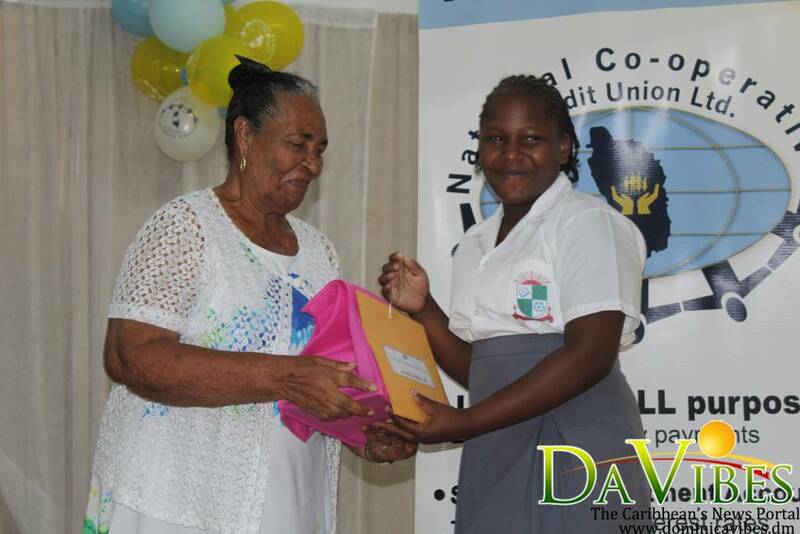 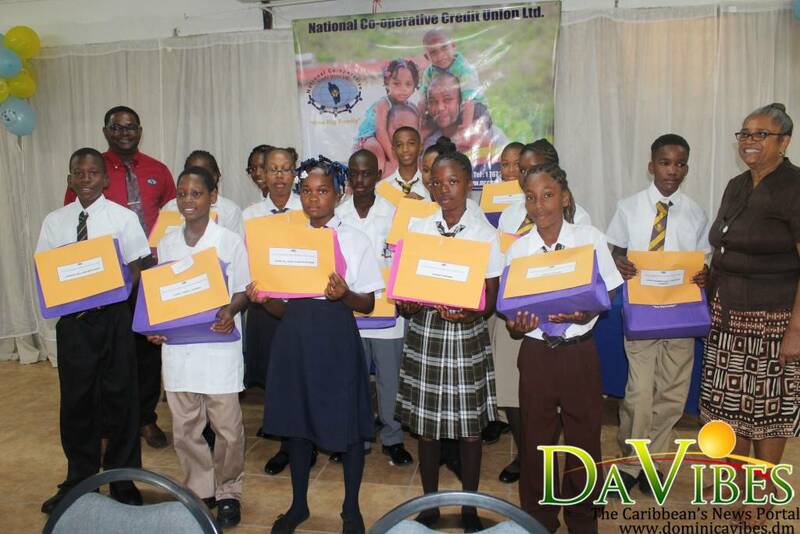 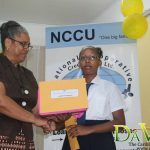 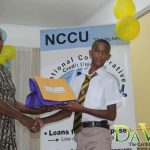 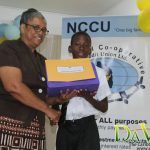 The National Cooperative Credit Union (NCCU) on Friday 24 August 2018, awarded fifteen new scholarships to students who are set to begin high school in the upcoming school year. 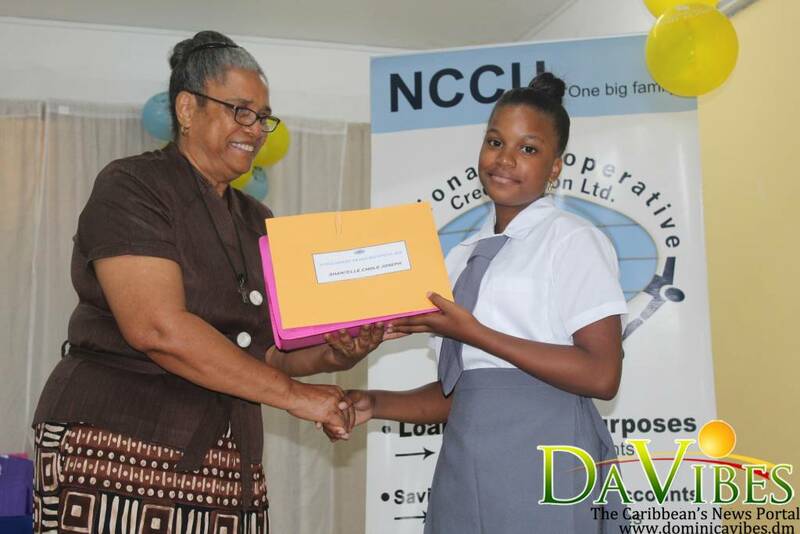 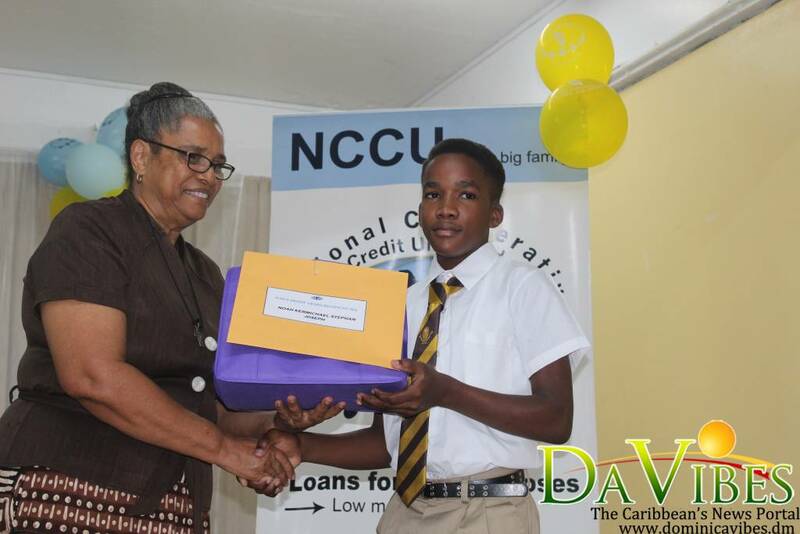 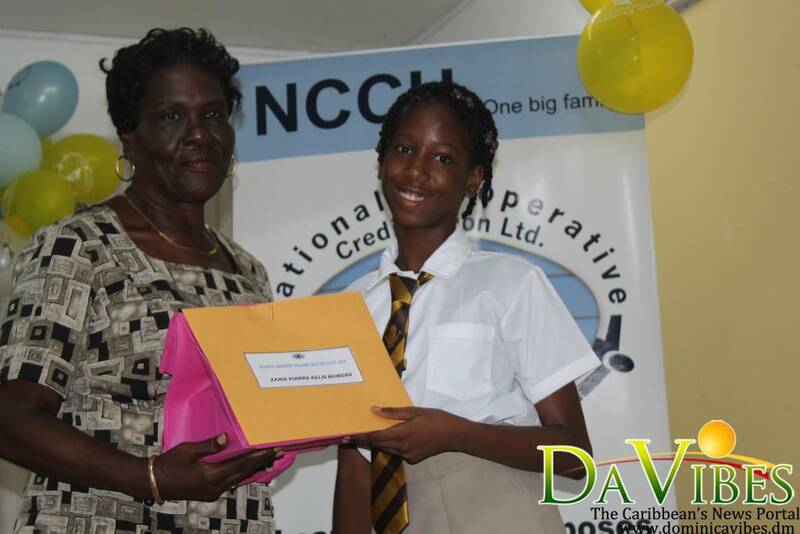 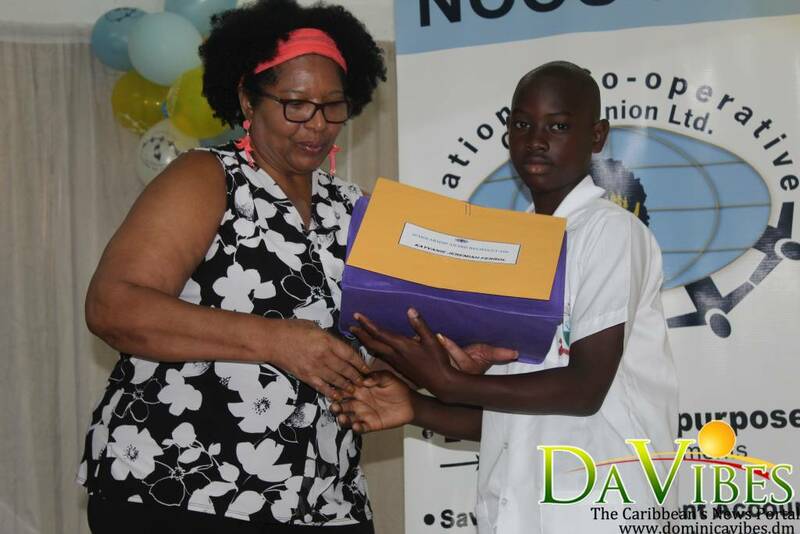 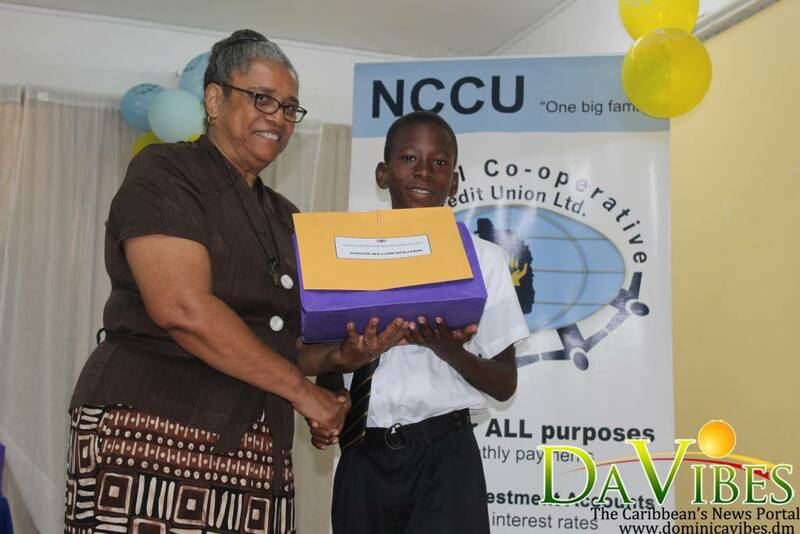 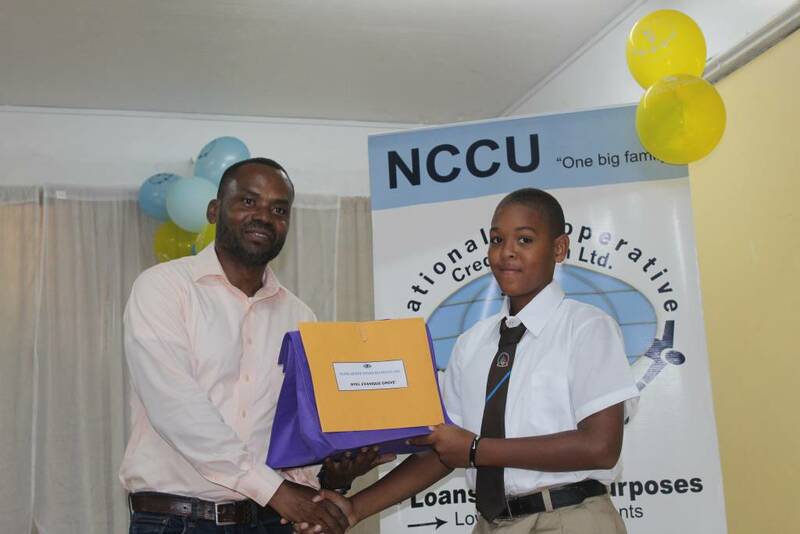 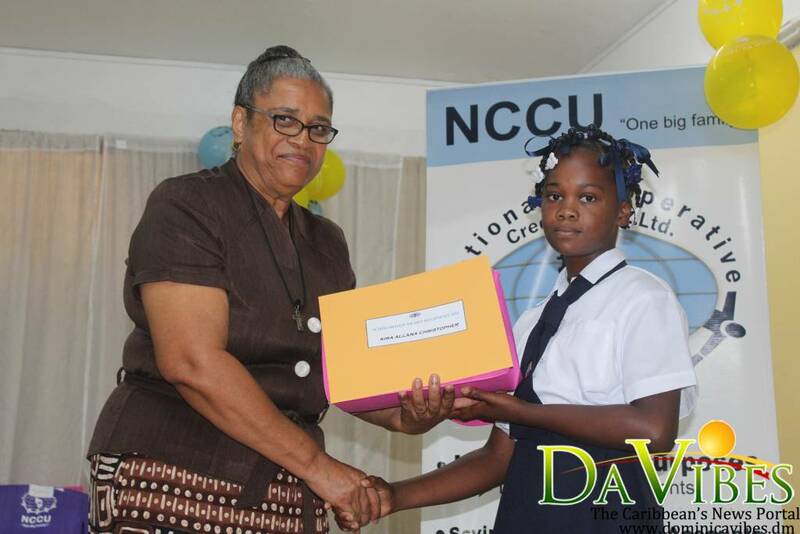 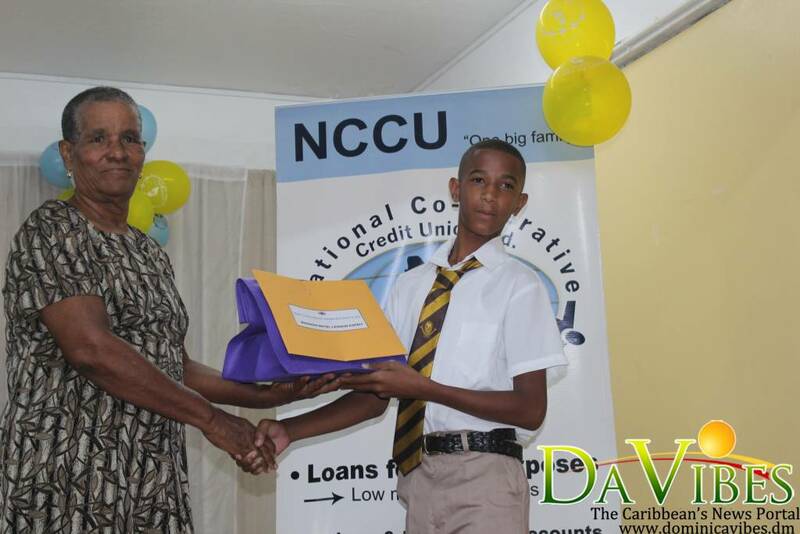 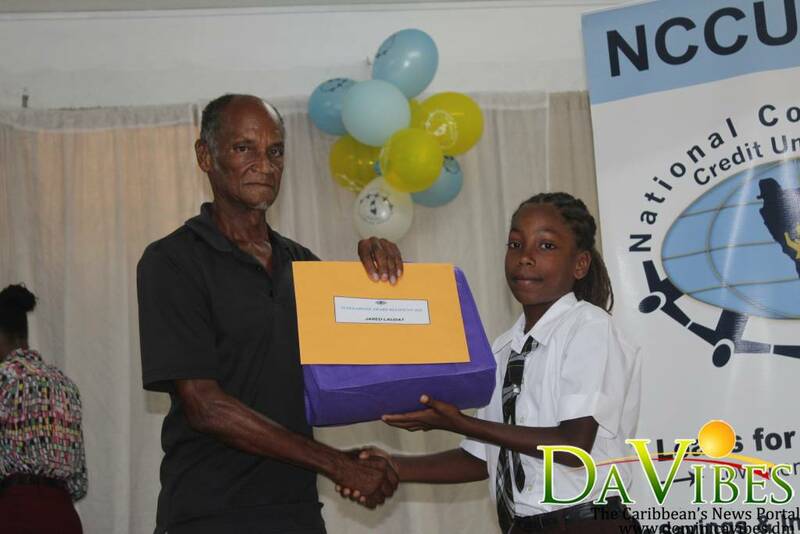 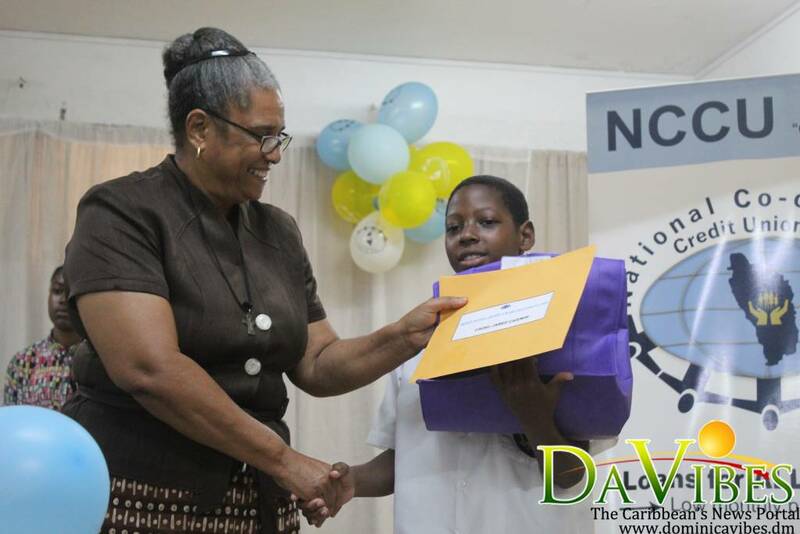 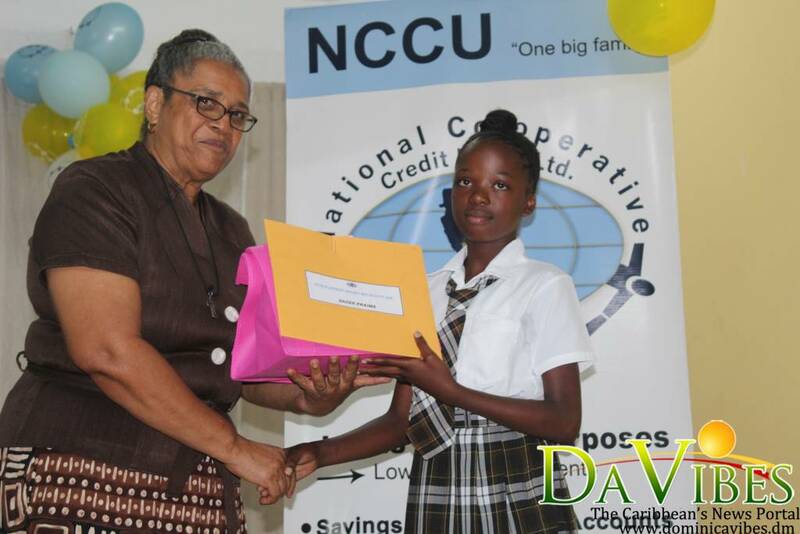 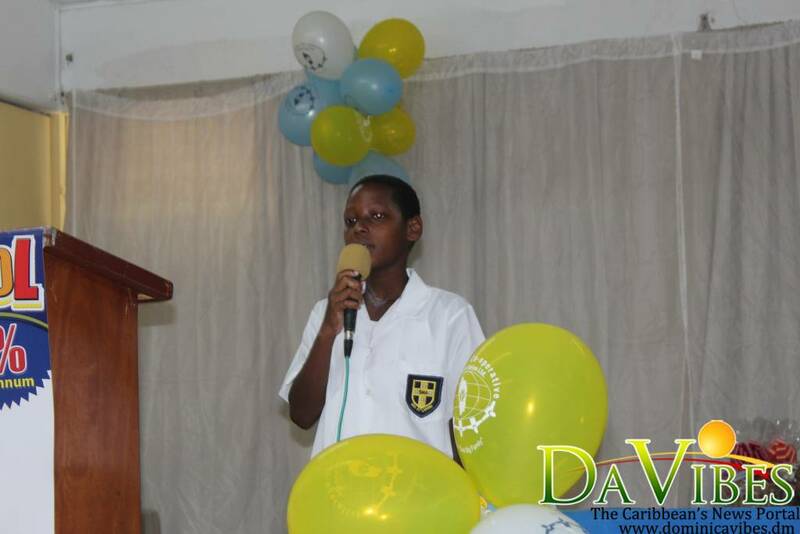 Cadel Jabez Casimir of Grand Bay was the recipient of the NCCU Merit Scholarship. 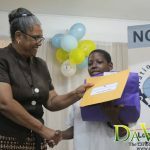 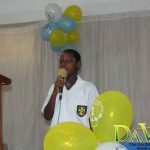 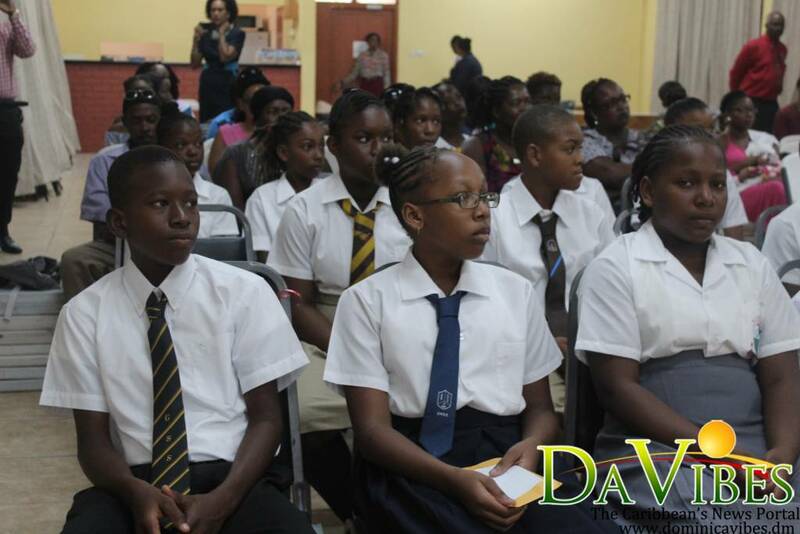 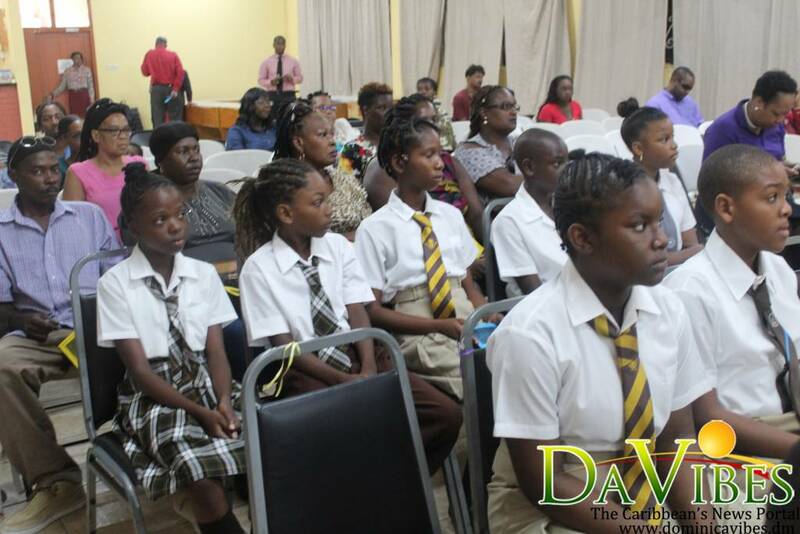 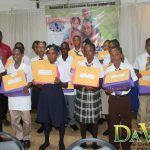 Kira Christopher from Morne Prosper, Shantelle Joseph of Pichelin, Juanitta Dinnard of Trafalgar, Jordon Benjamin of Pottersville, and Noah Joseph from Wotten Waven were the five recipients of the Edward Elwin Scholarships based on need. 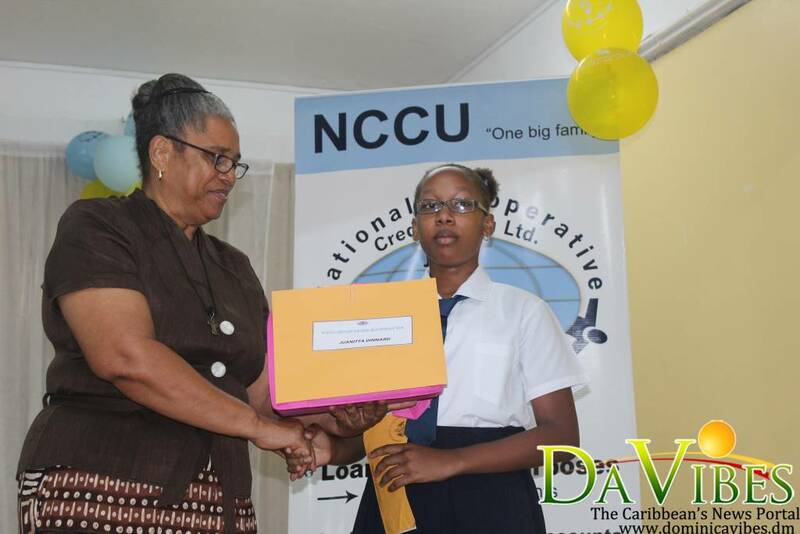 Sherniah St. Rose and Nyel Grove, both from Roseau, received the Hudson Savarin Scholarships. 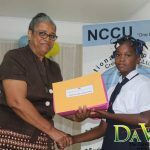 The Kenneth Anthony Richards Scholarship went to Earlisha Jones of Stock Farm Road, while Brennon Esprit of Sylvania received the Shand Jolly Merit Scholarship. Chantel Marcellin of Penville received the Vernice Bellomy Scholarship, while Kayvanie Ferrol from Dos’dane was the recipient of the Haynes Baptiste Scholarship. 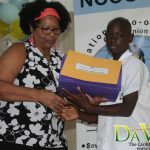 Jared Laudat of the Petite Soufriere, and Sadee Praima were the recipients of the Johnson Thomas Scholarship and the Ambrose Cuffy Memorial Scholarship respectively. 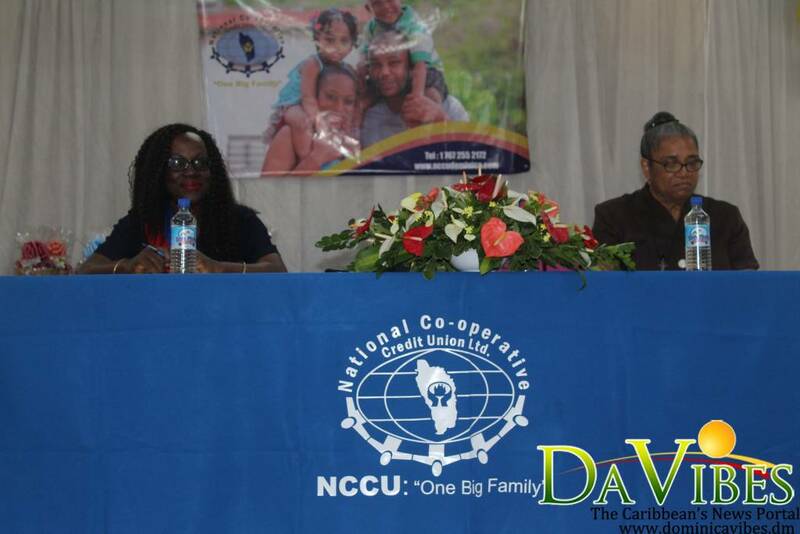 President of the NCCU Ltd., Josephine Dublin stated that NCCU remains committed to assisting students in furthering their education. 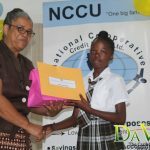 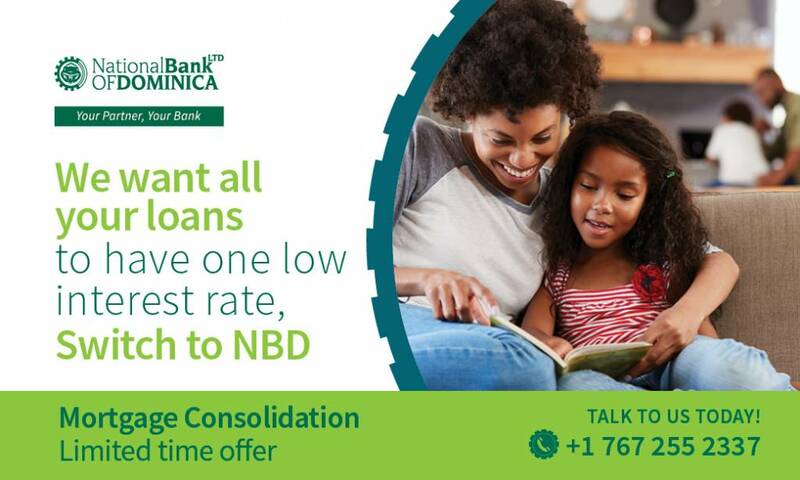 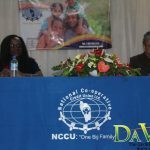 She noted that the NCCU is committed to continuing to provide valuable financial assistance to children of our members, who have completed their primary school education and have written the grade six national assessment. 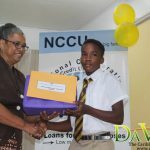 “Continuing from its predecessors the NCCU has maintained investments in youth, through the scholarship program spanning for over 50 years. 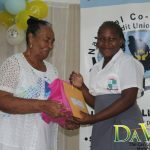 In recognition of the sterling contribution of volunteers who have and who continue to give human service to the credit union movement,” Dublin stated. 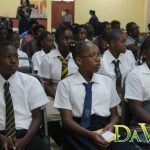 Dublin said that at the end of the last school year, approximately seventy thousand dollars was spent on the scholarship program. 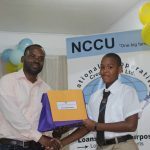 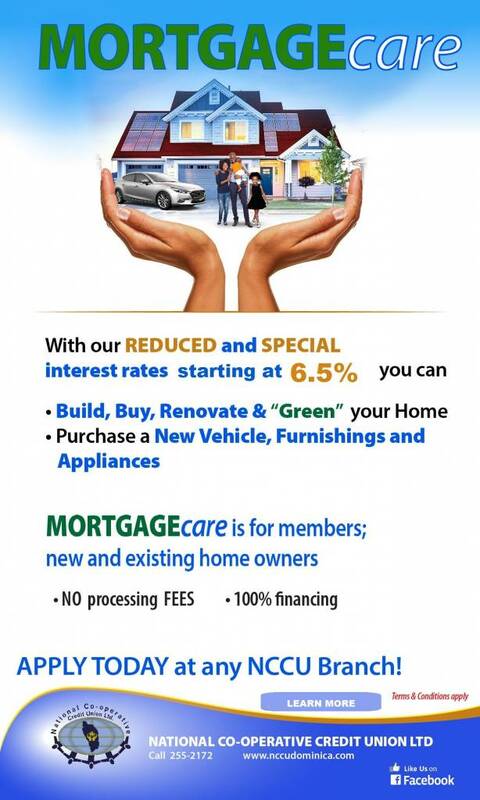 Expenses covered by each scholarship include the provision of text books and other school supplies to a maximum of seven hundred dollars, and an annual uniform allowance per student. 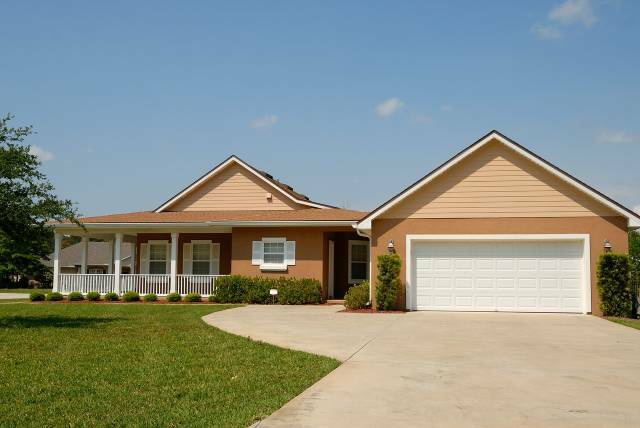 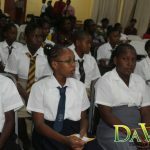 It also covers the payment of school fees ranging from 50 to 525 dollars, the provision of a monthly transportation allowance where it applies, 50 to 80 dollars. 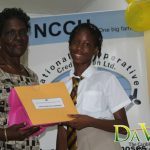 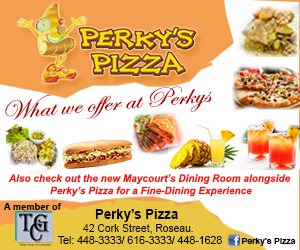 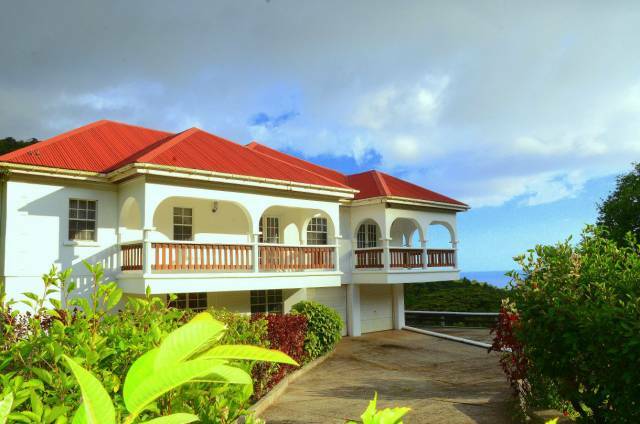 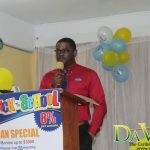 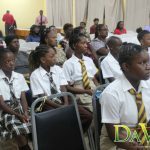 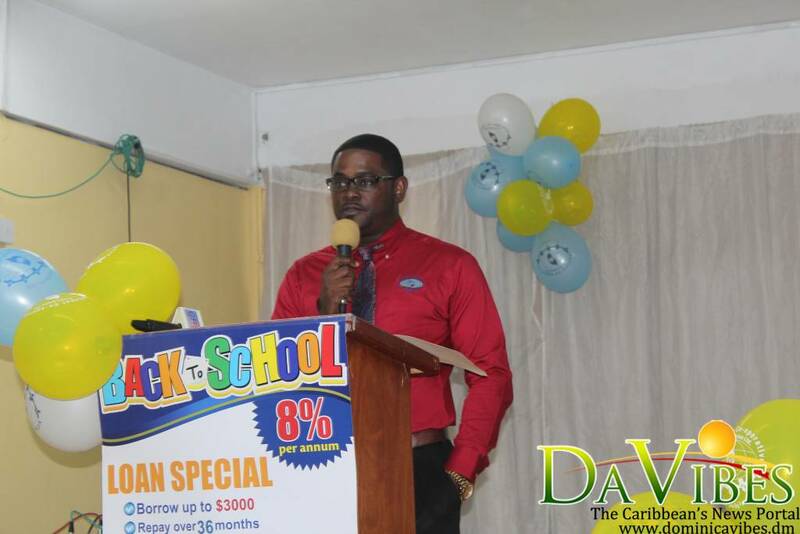 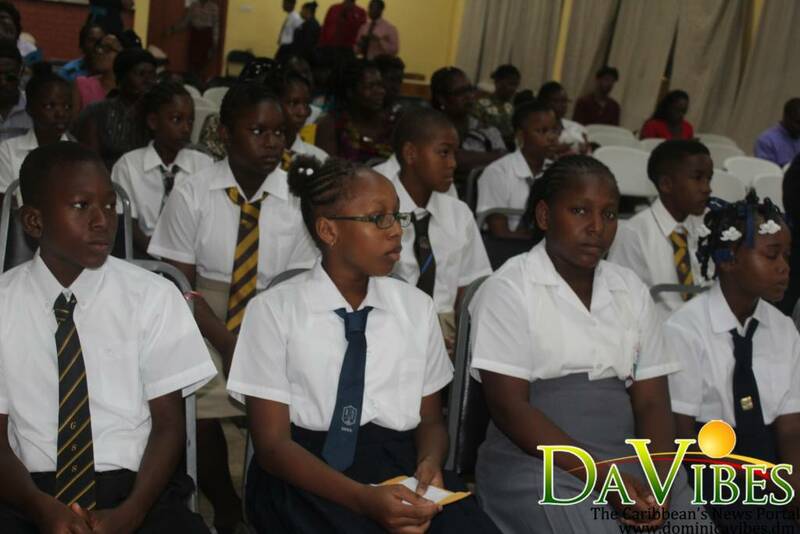 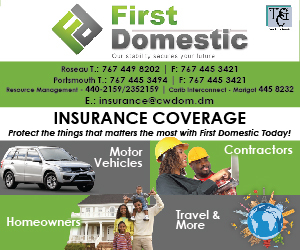 “It also covers the payment of examination fees for third formers recommended to write CCLSC, and the payment of CSEC fees for scholarship recipients in the fifth form based on the school’s recommendation,” Dublin noted.